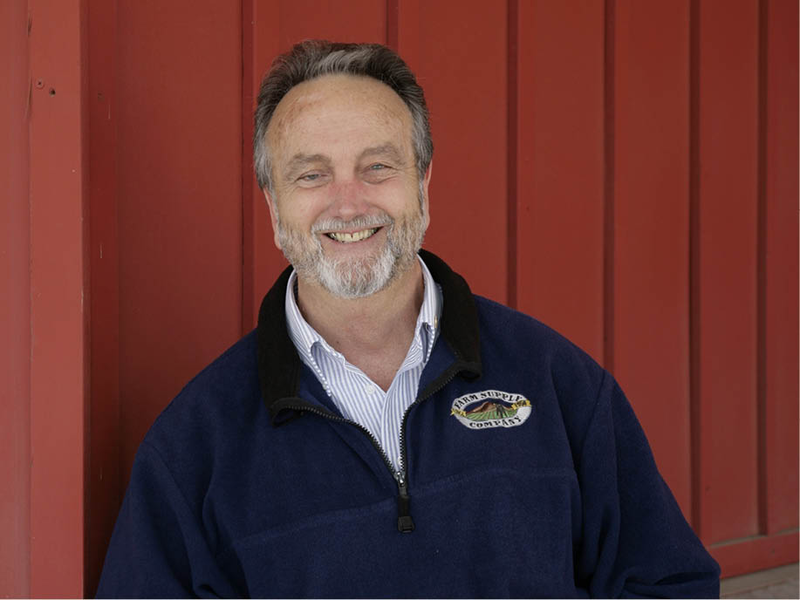 Jim serves as President/CEO of the San Luis Obispo County Farm Supply Company, a 2700 member agricultural supply cooperative located in San Luis Obispo. He has held this position since 1969. Jim served twenty years as an appointed Outside Director of Farm Credit West, a 6 billion dollar Agricultural Credit Association. He was a member of the Mission Community Bank Board of Directors, until it was acquired by Heritage Oaks Bank, and served as an Ambassador during the transition. He is an Emeritus Board Member of the University of California Santa Barbara Economic Forecast Project for San Luis Obispo County, where he was a Charter Board Member and Chairman. He is also an Emeritus Board Member of its successor, the Central Coast Economic Forecast. He currently serves on the California Polytechnic State University College of Agriculture Advisory Council, and he also served two full terms as a member of the Cal Poly Corporation Board of Directors. He served twenty years as a member of the Old Mission San Luis Obispo Finance Council. He served eight years as an elected Trustee of San Luis Obispo County Community College District (Cuesta College), two of which were as Chairman of the Board and he chaired the Capital Campaign Cabinet for the new North County Campus. He is in his second term as a member of the Board of Directors of the Community Foundation of San Luis Obispo County. He was most recently elected to the Land Conservancy of San Luis Obispo County. In 1987 the San Luis Obispo Chamber of Commerce chose him as Citizen of the Year. He was also chosen as Cuesta College Alumnus of the Year for 1999. In 2009 he was named Agribusiness Person of the Year for Santa Barbara County. In 2015 he was chosen as the Agriculturist of the Year for San Luis Obispo County, He is currently serving his fortieth year as a member of the San Luis Obispo County Juvenile Justice / Delinquency Prevention Commission. He also serves on the California Highway Patrol Commissioner’s eleven member Citizens’ Advisory Board, representing Region Eight, which is the Coastal Division, and is currently serving as Vice Chairman. He is an active Rotarian and past President of the Rotary Club of San Luis Obispo and served as Vocational Services Director for Rotary District 524. In addition, he serves our community in several other educational, youth, law enforcement, and non-profit service organizations and has received local, state, and national recognition for his efforts.